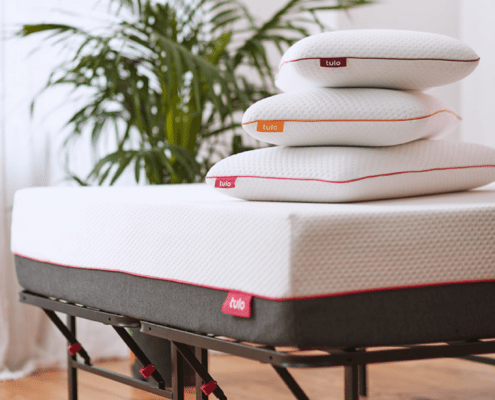 tulo Liv Mattress Review - A great mattress for a low price? This mattress is the latest addition to the Tulo mattress line, a brand of mattresses designed and produced by Mattress Firm. The goal of this particular Tulo product is to provide customers with a mattress that is high quality while also still remaining affordably priced. Like the other Tulo mattresses produced by Mattress Firm, the Tulo Liv is a bed-in-a-box; that is, it is a mattress that your order online, at which point it is shipped to you in a box. These sorts of mattresses are increasingly popular for how easy the buying process is; you don’t need to spend half a day at a mattress store haggling with associates; instead you can simply order online and wait for your new mattress to be delivered. That being said, because the Tulo brand is also owned by Mattress Firm, if you really want to try out the Tulo Liv before purchasing it, you can do so by paying a visit to your closest Mattress Firm outlet store. The Tulo Liv mattress will be delivered within three to five days of you placing (and paying for) your online order. Like many other bed-in-a-box products, this mattress is shipped compressed and vacuum-sealed and will arrive in a compact cardboard box. Also, while this box is reasonably sized, it can be a bit heavy and awkward to maneuver, so it’s advisable that you get a second person to help you bring it inside and into your bedroom. And if you don’t want to ask a friend or family member to help you Tulo actually offers a red carpet delivery service that will not just carry your mattress into your home but also take away your old mattress entirely for free. In any case, once you have the package in your room, unpacking your new mattress should be fairly straightforward and easy. Simply pull it out of the box and remove it from the plastic wrap it was vacuum-sealed in. After that, the mattress will need some time to expand back out to its full size (since it is compressed for the shipping process) but then it will be ready for you to use. Want a mattress with good temperature regulation. 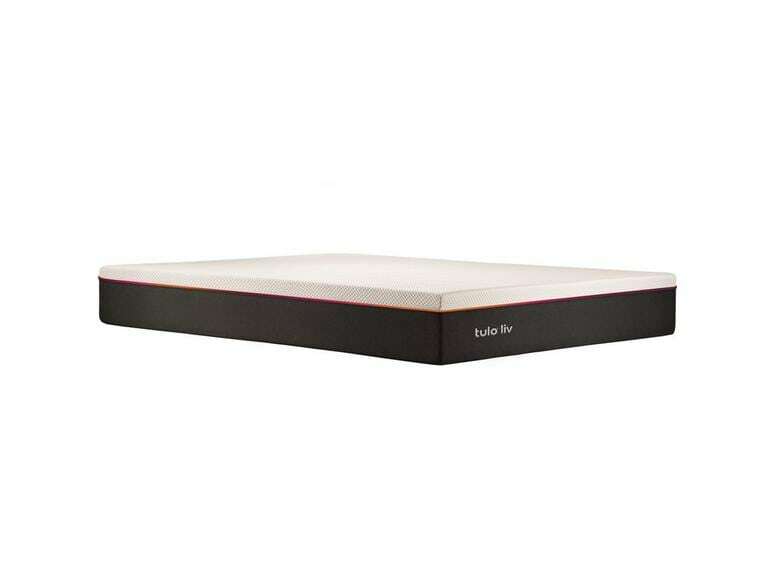 Unlike most memory foam mattresses, which tend to retain heat, the Tulo Liv mattress features a top layer of special LumaGel foam that features an open cell design that increases breathability and helps with heat dissipation. Most people state that the Tulo Liv mattress from Mattress Firm is a good choice if you want a great combination of comfort and support. Generally rated as a medium-firm mattress, the top layer is infused with LumaGel ( a specially designed foam that we will discuss further in the Construction section of this article) which helps to offer you comfort and pressure relief regardless of your body type or preferred sleeping position (on your side, back, or stomach). Because the Tulo Liv mattress is made entirely out of different types of memory foam, it is an excellent choice if you’re looking for a mattress that’s great for reducing motion transference (the phenomena that occurs when movement n one portion of the mattress spreads, potentially disturbing any other occupants in your bed). Overall, the thick base layer of the mattress in combination with the middle transition layer in particular are very effective when it comes to absorbing vibrations and minimizing motion transference, making this a good choice when it comes to motion reduction. Unlike other bed-in-a-box foam mattresses that sometimes release strange and unpleasant fumes when they are first unpacked from their plastic wrappings, the Tulo Liv from Mattress Firm is notable for not having this off gassing problem. Because the Tulo Liv mattress is made from high quality materials and constructed accordingly to rigorous health and safety standards that ensure it is free of harmful chemicals, when you unpack your new mattress it should have virtually no off gassing odors whatsoever; there may be a faint odor from the plastic wrap itself when you first cut it open but this scent is the result of the compression and vacuum-sealing process and will dissipate very quickly, leaving you free to use your mattress as soon as it has finished expanding without needing to worry about unpleasant or irritating smells. The edge support found in this mattress is about average when it comes to foam mattresses. The feel and firmness is consistent throughout the entire mattress, including the edges, but like with all mattresses made out of the foam the edges are prone to dipping down when bearing direct weight for extended periods of time. All in all, the edge support is adequate as long as you’re not someone who sleeps right on the edge of the bed every single night; the edges of the mattress will also lose their shape more quickly if you sit right on the edge frequently as well. The Tulo Liv mattress from Mattress Firm is nine inches thick in total and made up of three different layers of foam. The top layer is an inch and a half thick and composed of a specially designed gel-infused foam. This LumaGel foam is designed to be highly breathable thanks to its gel infusion and open cell design, and it also very helpful for providing excellent pressure relief as well as temperature regulation and heat dissipation. The middle layer of this mattress is a support layer that is two and a half inches thick. This layer is crafted out of memory foam that is specially designed to be incredibly supportive for your entire body; it will adjust to the curves and edges of your body easily, giving you custom support f no matter what size or shape you are; this foam layer also helps the mattress to adapt quickly even if you move or change positions. The third and final layer of the mattress is the base layer. Five inches thick and made out of dense memory foam, this layer serves as a strong and supportive foundation for the Tulo Liv mattress. Additionally, this mattress also comes with a soft and breathable knit cover that helps to provide even more comfort for when you fall asleep. The tulo liv will work great on any solid surface. The floor, platform slats, boxspring/foundation and they now offer an adjustable base as well. Most memory foam mattresses are notorious for the way they retain heat, which can make you sweaty and uncomfortable in the middle of the night when you’re trying to rest. The Tulo Liv mattress, however, is different. Thanks to the special gel-infused memory foam that makes up the top layer, this all-foam mattress is actually very effective when it comes to temperature regulation. The open-cell design of the LumaGel top layer helps to make the mattress much more breathable and better when it comes to dissipating body heat rather than letting that heat build up within the mattress. The comfortable knit cover that the mattress is wrapped in is also designed to be breathable, which helps further with temperature regulation. 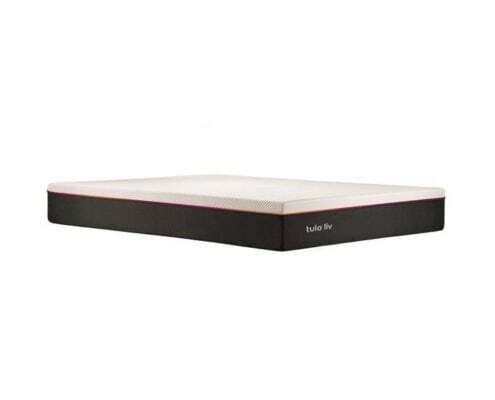 The tulo liv will work great on a base being an all foam mattress. 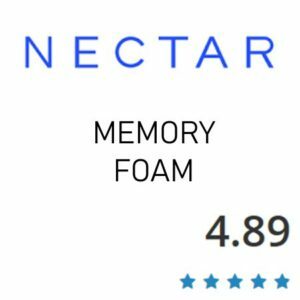 We understand the product reviews provided by other customers are in important resource when it comes to making a decision about whether or not to purchase a product that you haven’t personally tried before; when the purchase in question is for something an important as a mattress, reviewing consumer feedback is even more important. 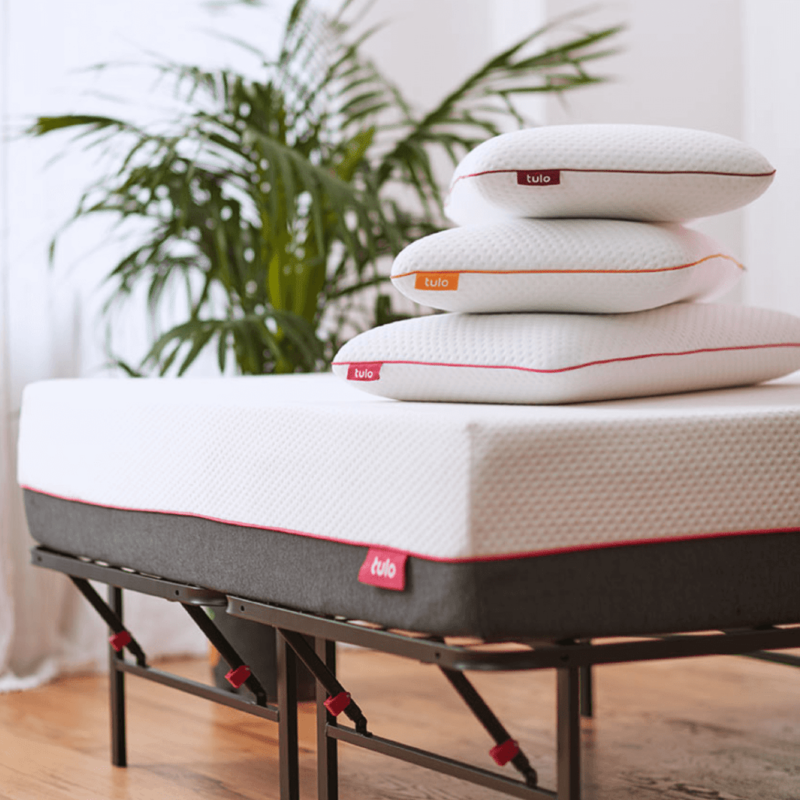 Because we understand that, we’ve compiled for you here some of the more informative reviews pertaining to the Tulo Liv mattress from Mattress Firm. 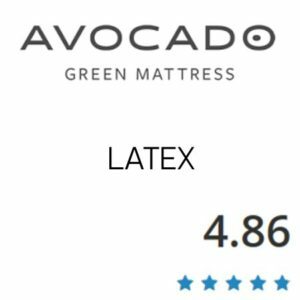 We hope that you find these reviews helpful for determining whether or not this particular mattress is right for your own sleep needs. This mattress from Tulo comes with a trial period of one hundred and twenty nights. This extensive trial period (which equates to about four months) is very generous and gives you plenty of time to both adjust to using a new mattress (many sleep experts say that it can take approximately a month for a person to adapt to sleeping on a new and differently designed mattress) and decide whether or not your new mattress provides you with the qualities you’re looking for (comfort, pressure relief, temperature regulation, and so on). 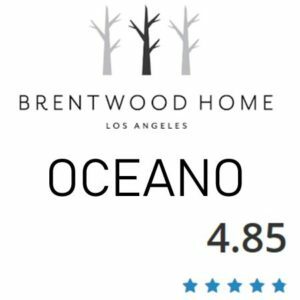 All in all, this trial period is considerably longer than that of other competing brands (who sometimes will offer a trial period of only a single month, which is not enough to both adjust to the new mattress and figure out if you like it). 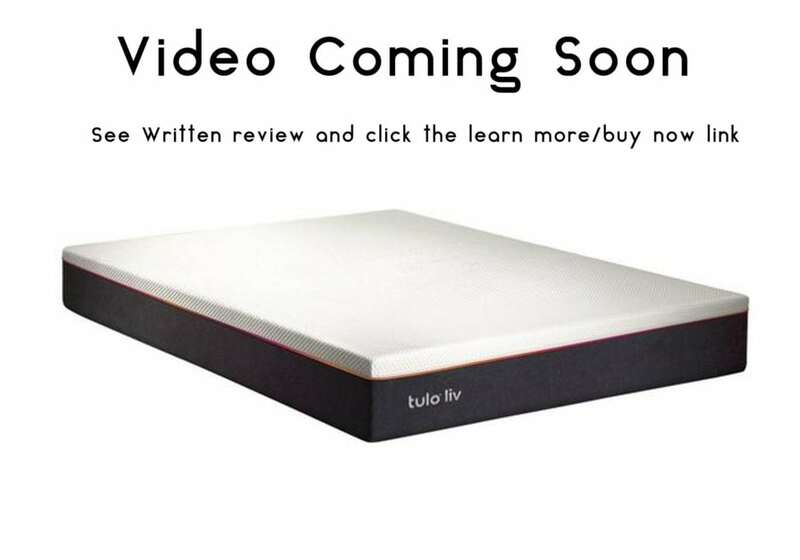 Also, in addition to this very generous trial period, the Tulo Liv mattress also comes with a ten year warranty; a warranty of this length is pretty much the standard for the mattress industry, but can still be considered a generous offer since there are plenty of other mattress companies that offer much shorter warranties (or no warranties at all). Furthermore, if you do decide that you don’t like your Tulo Liv mattress for whatever reason, the returns process is incredibly simple and consumer-friendly.